Regular levelling of the tide benchmarks has two objectives. 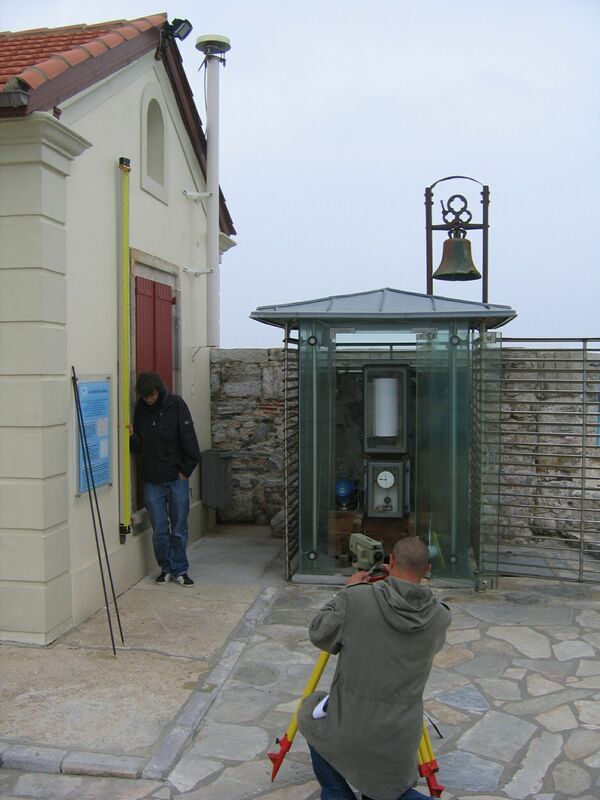 The first is to verify the reference (zero value) of the sea level measured by tide gauges at the station (and, subsequently, conserve it). It should be remembered that this reference is both local and arbitrary (chosen by convention). In France, it is often the hydrographic datum (article in French). The second objective is to determine if the site is stable locally using an analysis of successive levellings between the tide benchmarks. The latter generally constitute a network of between 3 and 10 benchmarks situated around the tide gauge. Some benchmarks are designed such that they can be observed using spatial geodesy techniques, sometimes continuously (an example being the permanent GPS stations), or by absolute gravimetry. The analysis of these observations provides information on the geocentric stability.